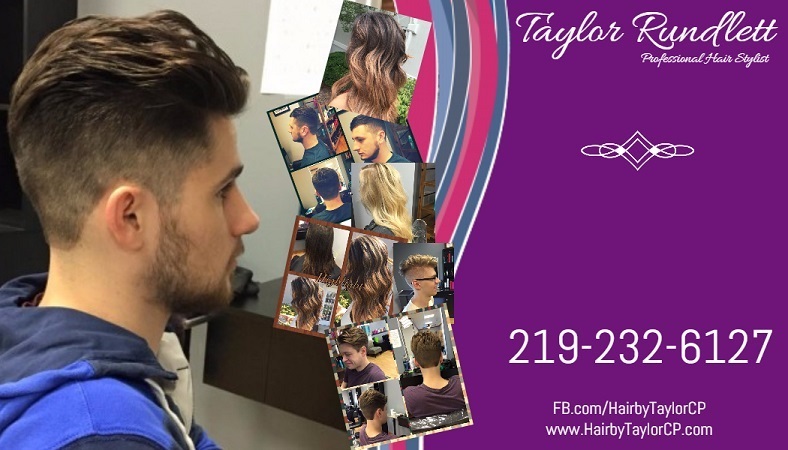 Taylor Rundlett is a professional and reliable hair stylist located in downtown Crown Point, Indiana. She works among friends with the goal of fulfilling her passion of making her clients feel beautiful. Taylor discovered her passion for the hair industry at an early age when she would always want to style her friends' and family's hair. 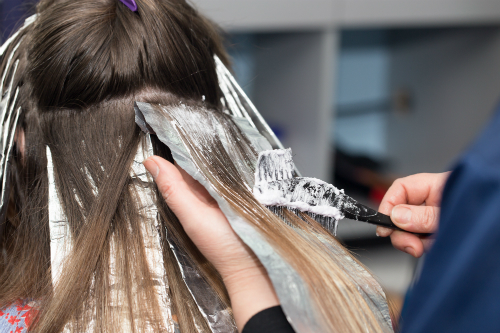 To take her passion to the next level, she enrolled in Evergreen Beauty School in Bellevue, Washington, where she earned her cosmetology license. With four years experience, Taylor can provide any hair related services ranging from styling and coloring to perms and sewing in extensions. She is also willing to do wedding makeup, nail art, and many other beauty related services. Taylor's main goals are to bring you the freshest styles by keeping up with current trends, paying close attention to details in your service, and exceeding your expectations. She provides custom styling services for men, women, and children. To book an appointment please call/text Taylor at 219-232-6127 or request an appointment online. 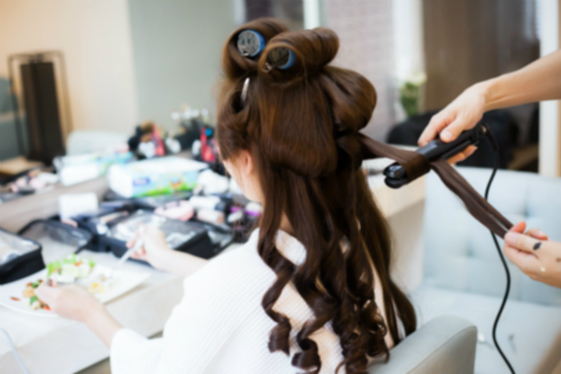 Everything from Shampoo and style to full wedding and special occasion styling services. Eyebrow & Lip Waxing Available.